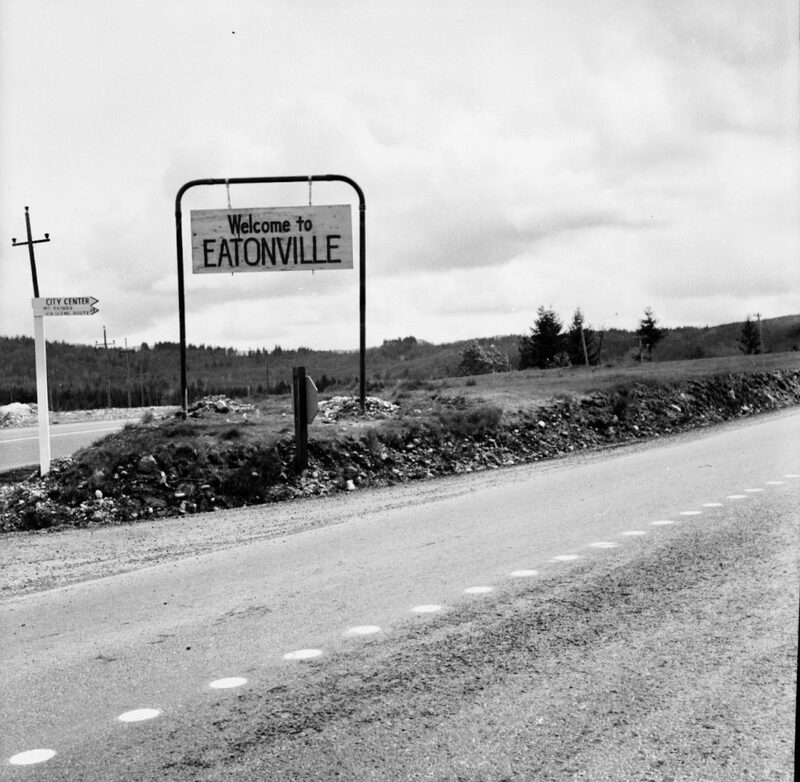 Back in 1955, long before it was Nevitt Park, there was just a simple sign that welcomed people to Eatonville and a street sign that directed people to the city center and to Mt. Rainier via Scenic Route 29. I personally love this street sign because “29” was obviously hand painted in as an afterthought. 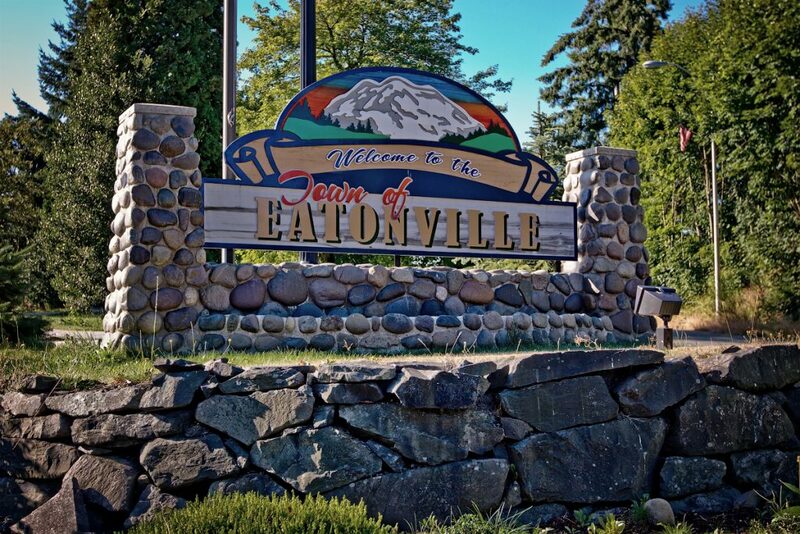 Today the park, which was named after the town’s Dr. Nevitt, may be a little showier, but the town is still just as simple and sweet. Photo courtesy of the Baublits family and late photographer Joe Larin.